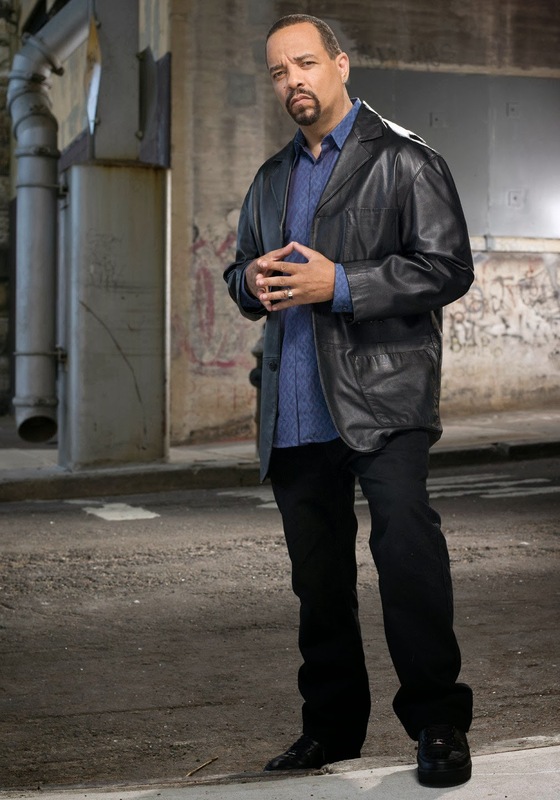 Law & Order Special Victims Unit - Season 10 - Pictured: Ice T as Detective Odafin Tutuola - NBC. 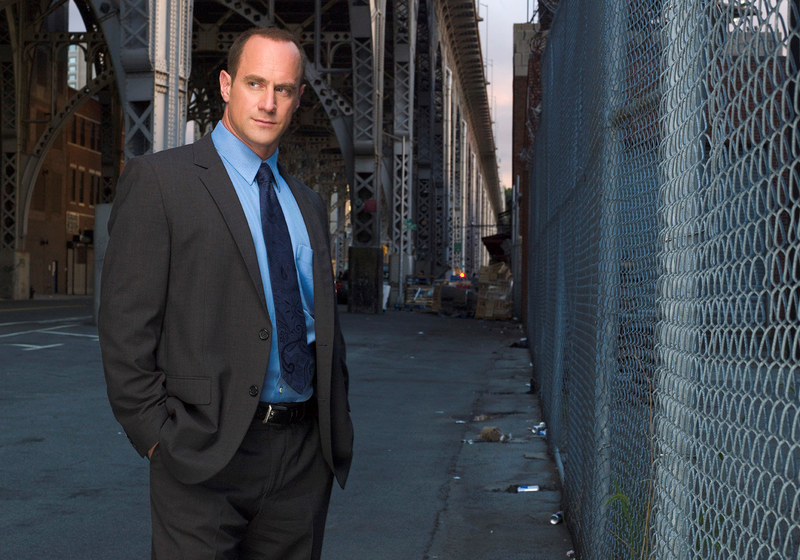 Law & Order Special Victims Unit - Season 10 - Pictured: Christopher Meloni as Detective Elliot Stabler - NBC. 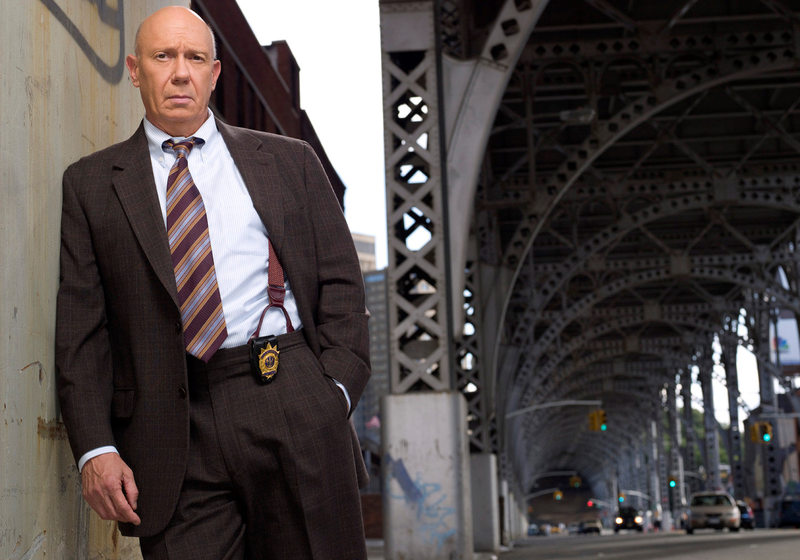 Law & Order Special Victims Unit - Season 10 - Pictured: Dann Florek - NBC. 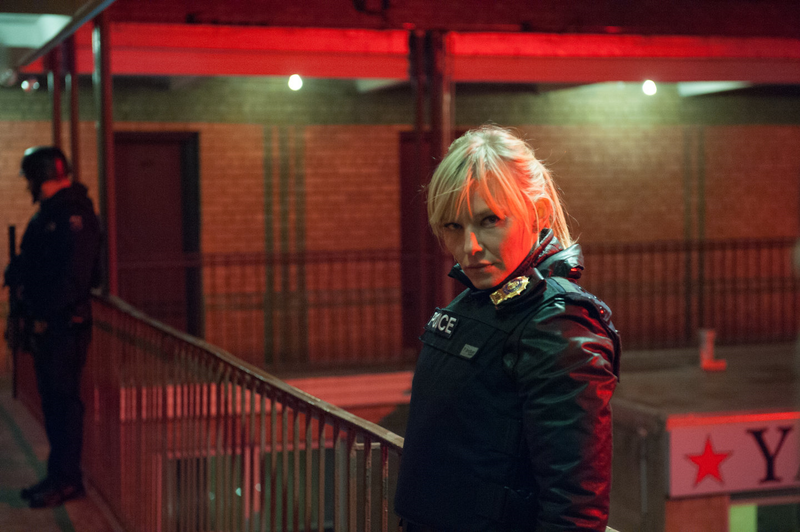 Law & Order Special Victims Unit - Season 14 - Pictured: Kelli Giddish as Detective Amanda Rollins - NBC. 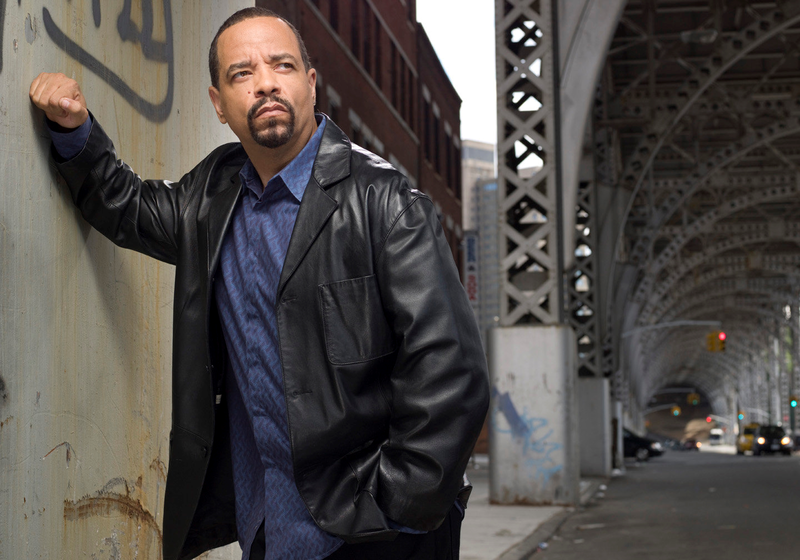 Law & Order Special Victims Unit - Season 10 - Pictured: Michaela McManus as ADA Kim Greylek - NBC. 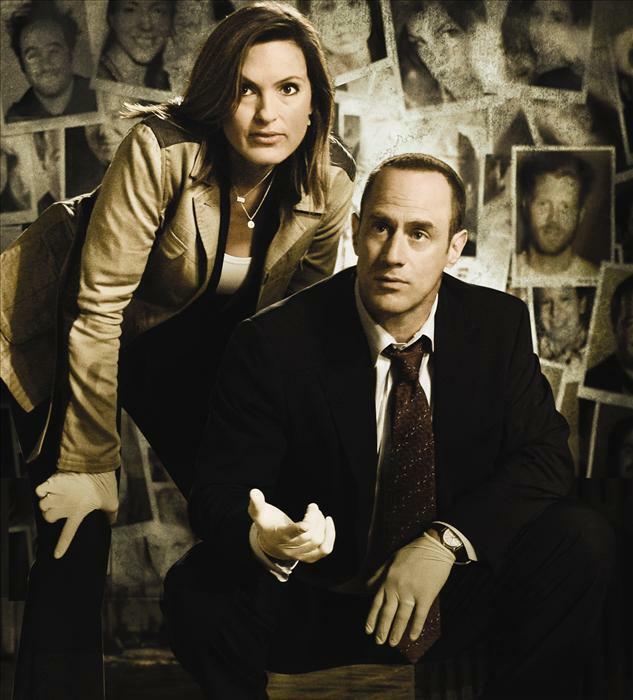 Law & Order Special Victims Unit - Season 10 - Pictured: Mariska Hargitay as Detective Olivia Benson - NBC. 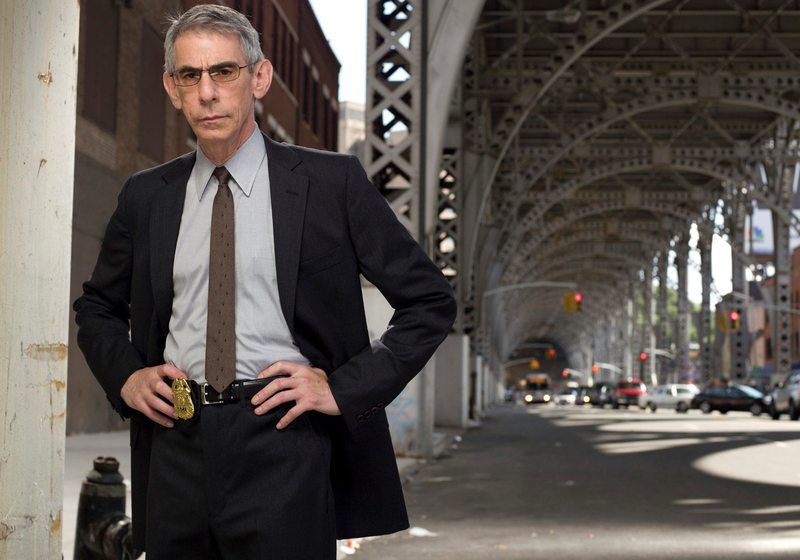 Law & Order Special Victims Unit - Season 10 - Pictured: Richard Belzer - NBC. Law & Order Special Victims Unit - Season 15 - Pictured: Mariska Hargitay - NBC. 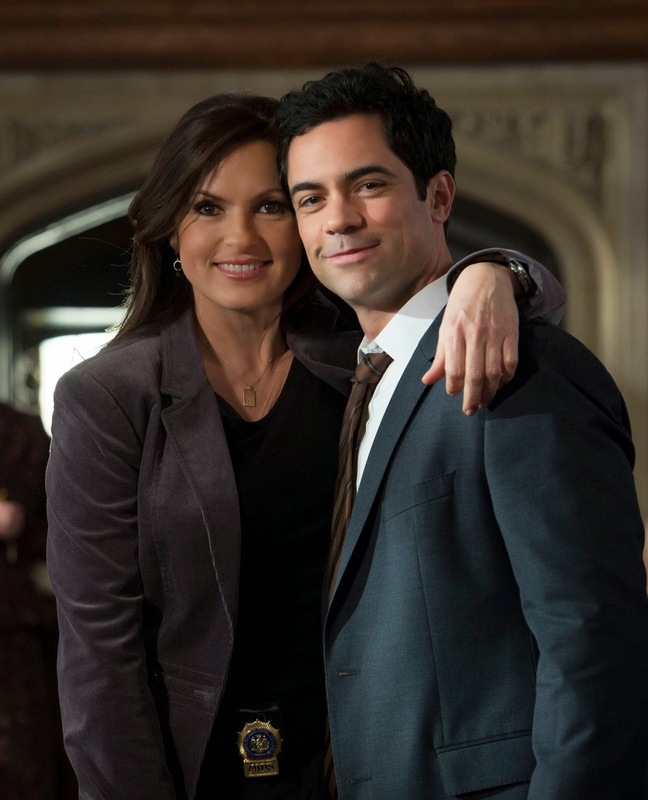 Law & Order Special Victims Unit - Season 14 - Pictured: Mariska Hargitay and Danny Pino - NBC. 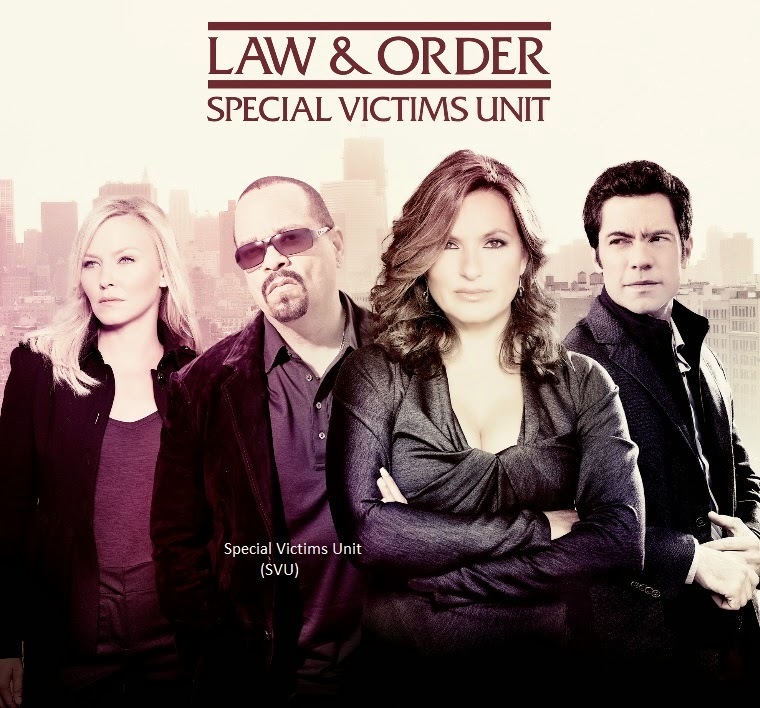 Law & Order Special Victims Unit - Season 13 - Pictured: Mariska Hargitay, Danny Pino, Kelli Giddish and Ice T - TBA. 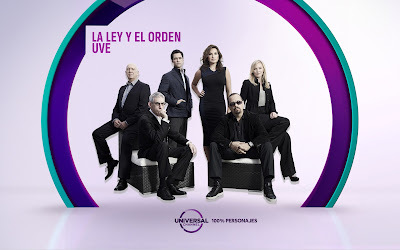 Law & Order Special Victims Unit - Season 15 - Pictured: Mariska Hargitay, Danny Pino, Kelli Giddish, Ice T, Richard Belzer, Dann Florek and Raúl Esparza - NBC. Law & Order Special Victims Unit - Season 9 - Pictured: Christopher Meloni, Mariska Hargitay, Richard Belzer, Ice T, Adam Beach, Tamara Tunie, Diane Neal, BD Wong and Dann Florek - NBC. 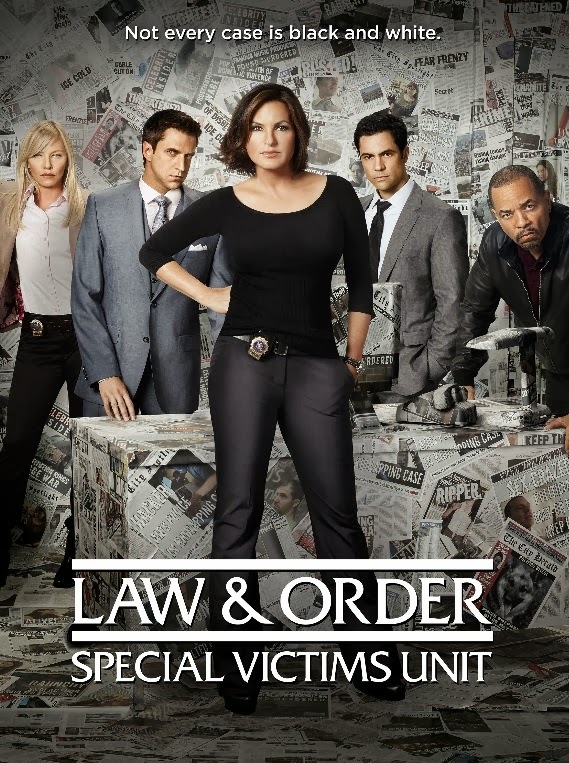 Law & Order Special Victims Unit - Season 15 - Pictured: Mariska Hargitay, Danny Pino, Kelli Giddish, Ice T and Raúl Esparza- NBC. 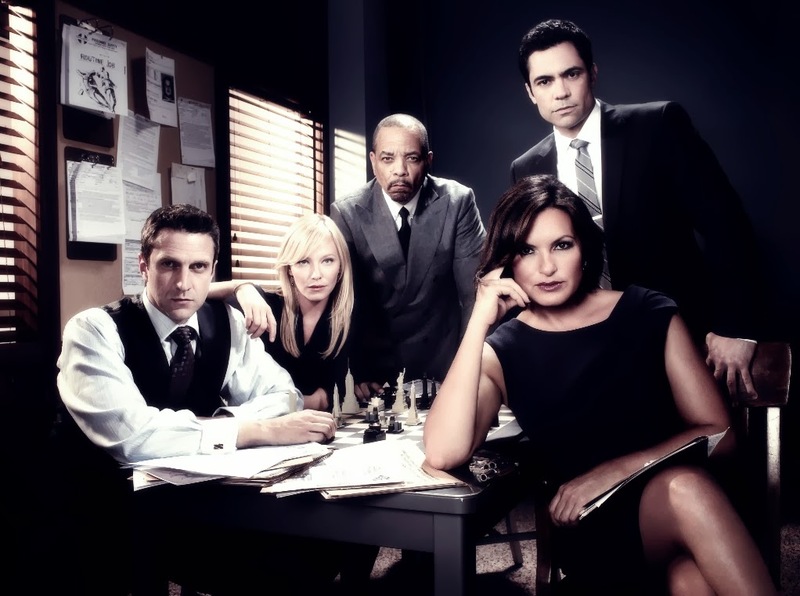 Law & Order Special Victims Unit - Season 15 - Pictured: Mariska Hargitay, Danny Pino, Kelli Giddish, Ice T and Raúl Esparza - NBC. 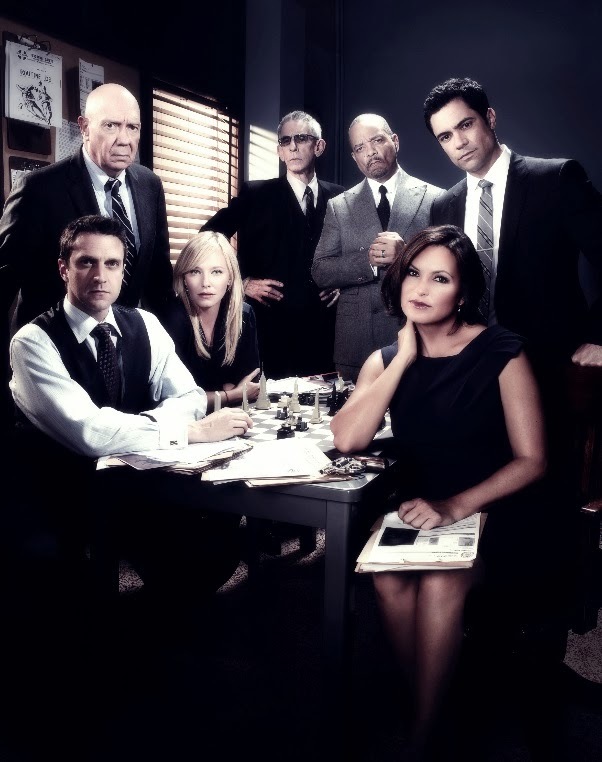 Law & Order Special Victims Unit - Season 13 - Pictured: Mariska Hargitay, Danny Pino, Kelli Giddish, Ice T, Richard Belzer and Dann Florek - NBC. 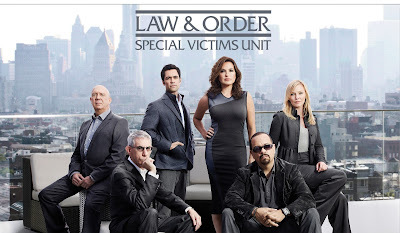 Law & Order Special Victims Unit - Season 14 - Pictured: Mariska Hargitay, Danny Pino, Kelli Giddish, Ice T, Richard Belzer and Dann Florek - NBC. Law & Order Special Victims Unit - Temporada 14 - Pictured: Mariska Hargitay, Danny Pino, Kelli Giddish, Ice T, Richard Belzer and Dann Florek - Universal Channel. 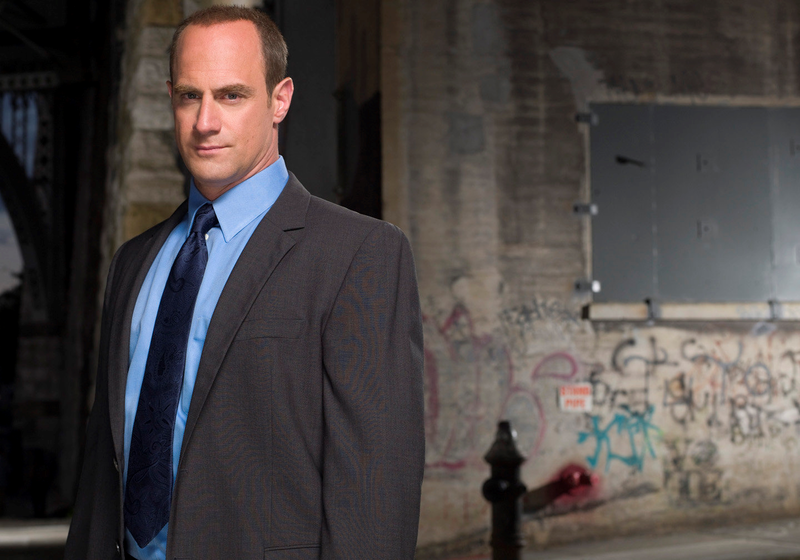 Law & Order Special Victims Unit - Pictured: Christopher Meloni & Mariska Hargitay - NBC. 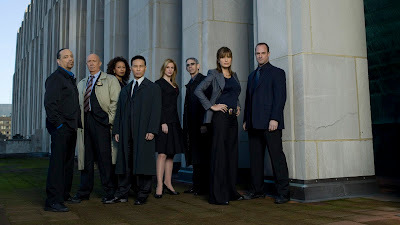 Law & Order Special Victims Unit - Season 8 - Pictured: Christopher Meloni, Mariska Hargitay, Ice T, Richard Belzer, Diane Neal, Tamara Tunie, BD Wong and Dann Florek - NBC.